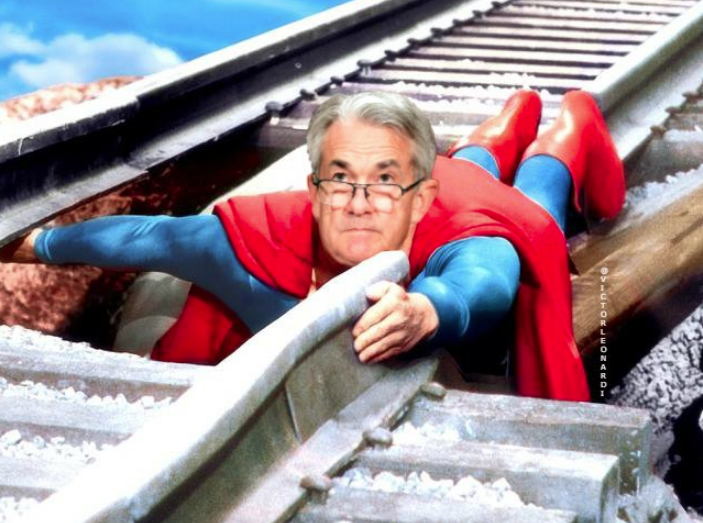 Is the Fed walking down a path where the end of the rate hike cycle is near? The FOMC meeting today will be one of the more interesting ones in my view. Maybe not in terms of immediate repercussions but it will certainly entail a lot of consideration as the Fed moves forward with their tightening cycle in the months to come. Now, what are we expecting from this meeting? First, a rate hike is a virtual certainty. That is already well baked in to the market consensus and what the market has priced in right now. The next key item on the agenda for markets would be to watch out for the debate on three or four rate hikes in 2018. This is where the dot plots come in. With growth forecasts expected to hold steady and with the possibility of an inflation overshoot, questions will be asked how will the Fed cope with that - especially with the latter. If the inflation trend continues to move towards the upside, it'll be hard for the Fed to move 'gradually' and this complicates the outlook for the tightening cycle by a bit more. Put that together with the fact that the labour market continues to tighten further as the unemployment rate trickling lower to 3.8% in the May reading, it's screaming for tighter policy. Then, there's the other side of the argument too. How is Powell and the Fed going to be addressing concerns seen in the global economy - particularly that of emerging markets? With the trade rhetoric not fading any time soon as well, how much of this is going to be a factor to the Fed if things turn sour in the months to come? With the Fed also shrinking its balance sheet - causing more pain to emerging markets - surely it is something they can't ignore for all too long. The US cannot carry the weight of the world on its shoulders and tighten policy alone, and the Fed knows that. I reckon Powell will still take a more relaxed approach to this and dismiss these concerns. But the lack of acknowledgement is proving to bring up more questions by the market than it is helping ease nerves. And lastly, there will surely be a question posed to Powell on the flattening yield curve. The Fed has been rather dismissive of this in recent times, arguing that it is "special factors" that is causing such a flattening. But the doves on the committee surely won't rest easy knowing that the trend is persisting and an inverted yield curve has been an accurate precursor of a recession in the past. With Powell having to make fight arguments of maybe needing to move too fast, or having to maintain a gradual approach, it is no wonder that he is largely considering making every meeting live. That will indeed offer the Fed more flexibility and it is something I've been hammering home for many a time. If Powell and the Fed does indeed decide to make every meeting a live one, expect some serious repricing - especially if the Fed conveys a more hawkish tone today.